Join us for food, friends and family fun. 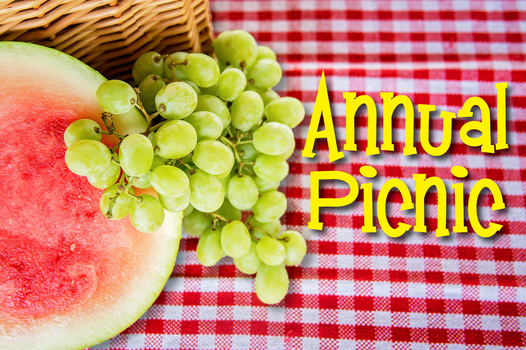 Thursday, August 23 at 6pm, Christian Heritage Home Educators of Wilmington is hosting a homeschool family picnic at Denver Williams Park in the shelter houses on the hill. CHHEW is providing water and paper items. Please bring a dish or two to share. Feel free to bring your own basketball, volleyballs, footballs or any other outdoor game that you think would be enjoyable.